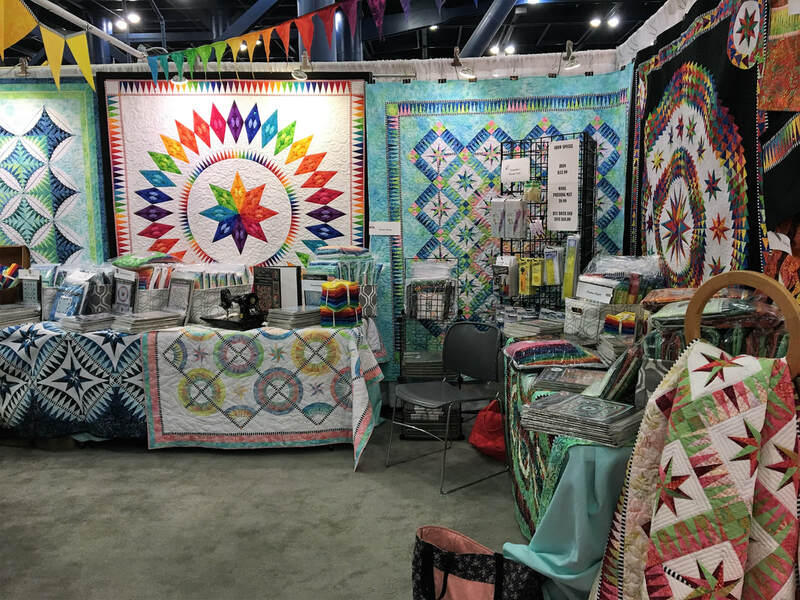 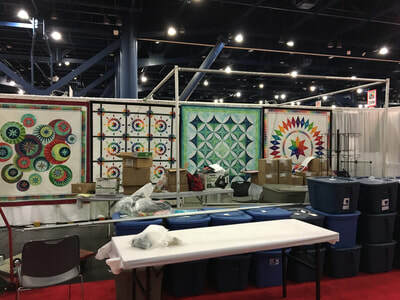 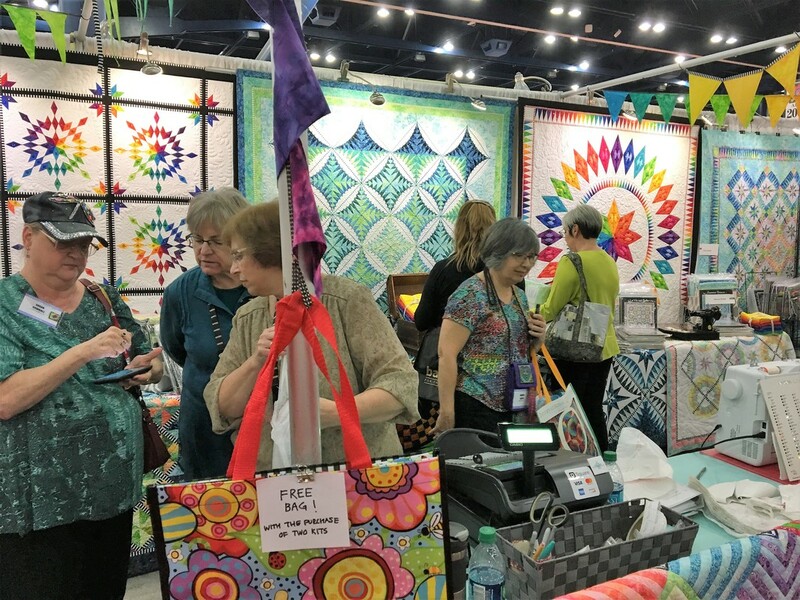 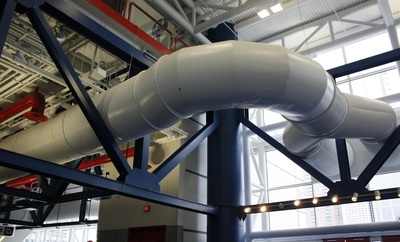 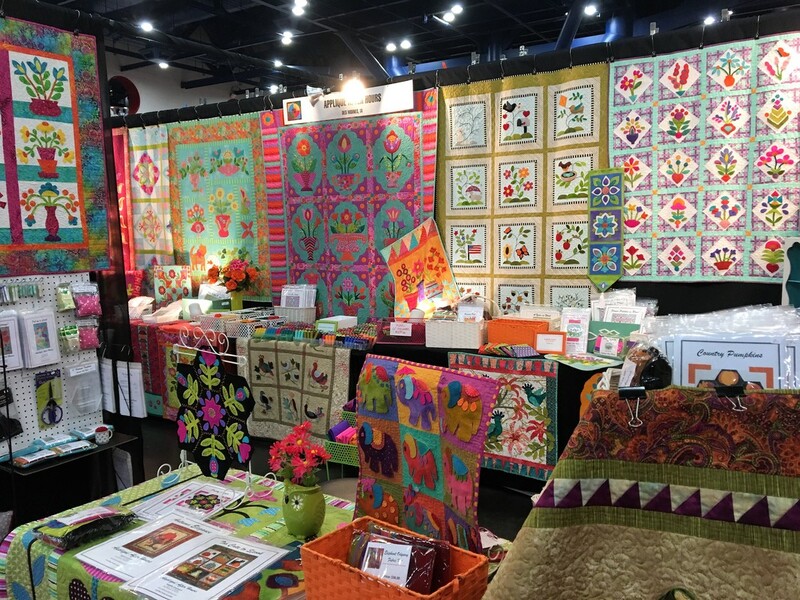 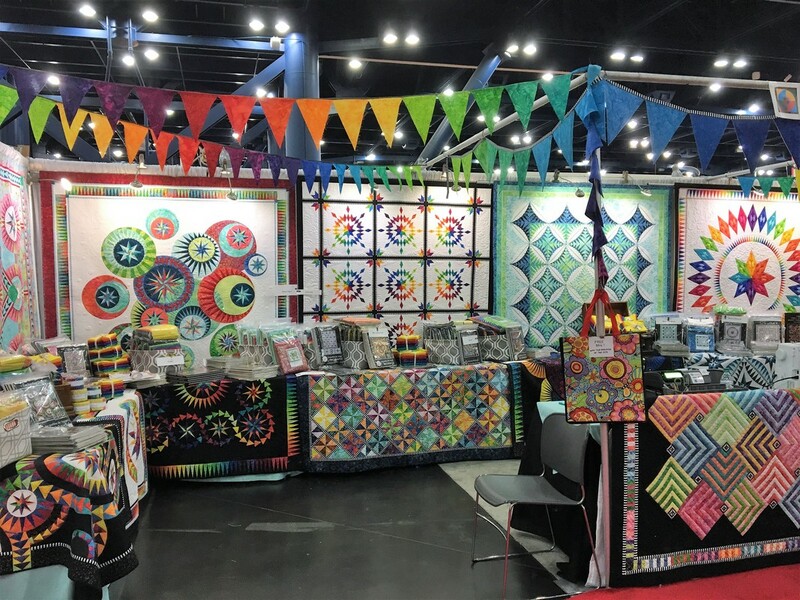 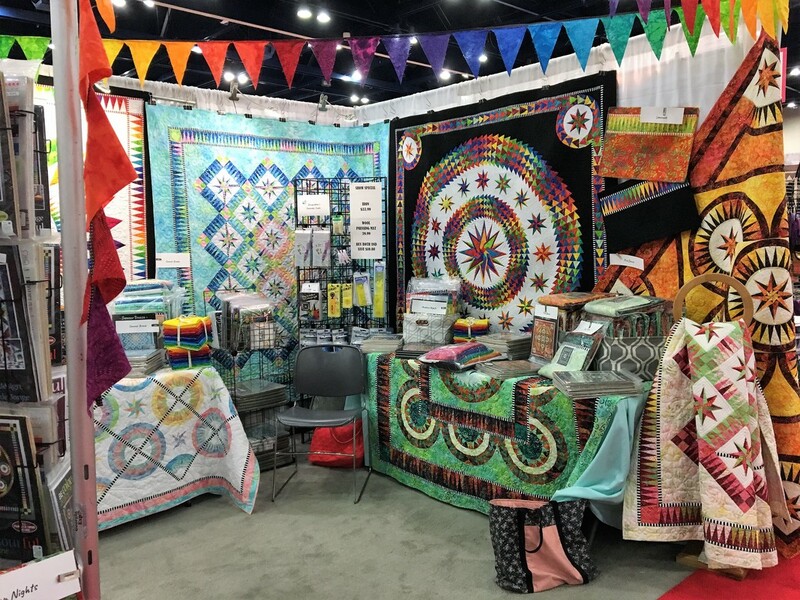 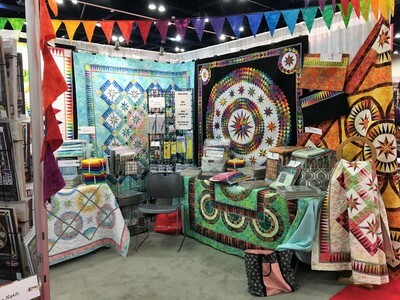 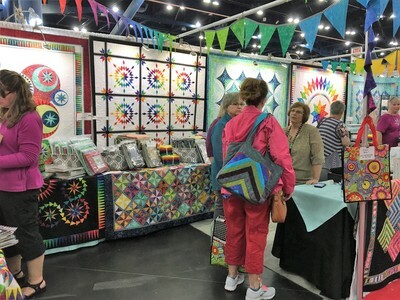 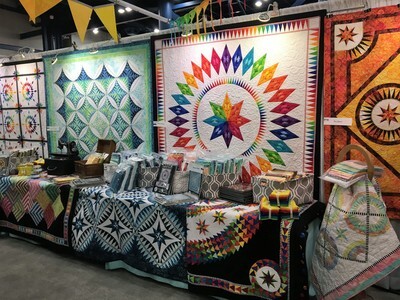 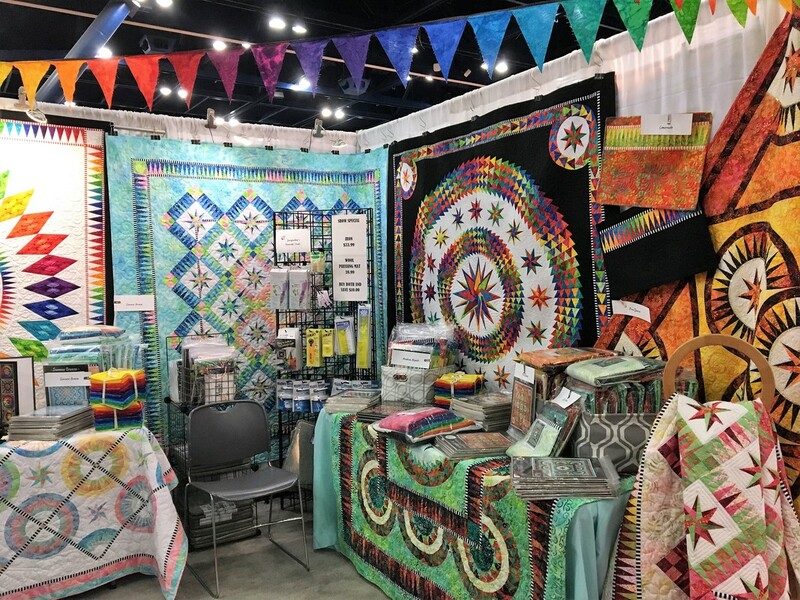 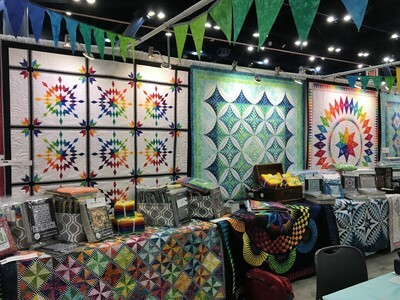 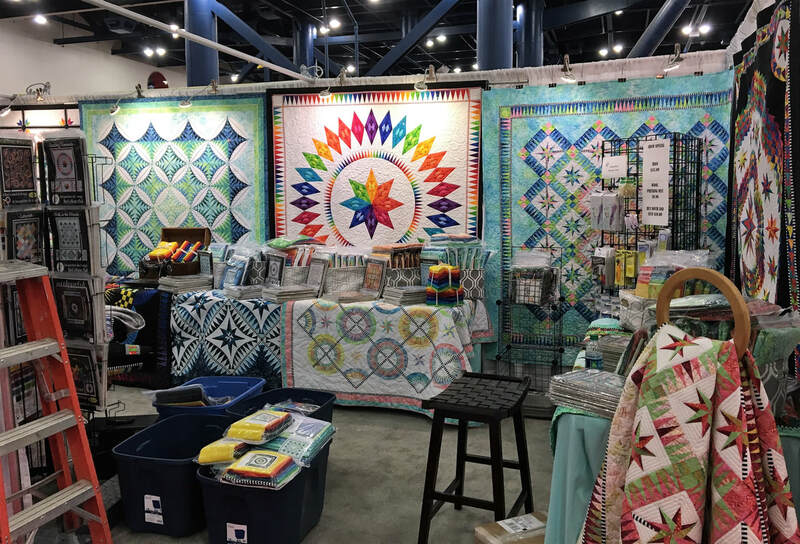 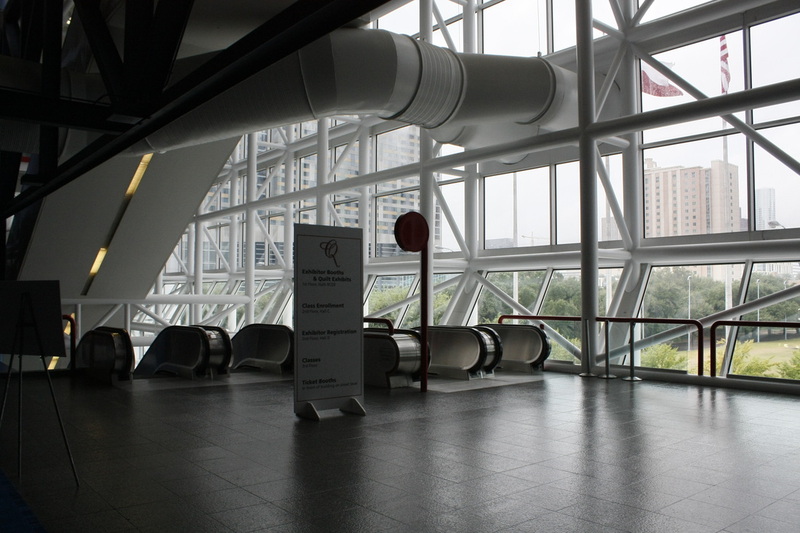 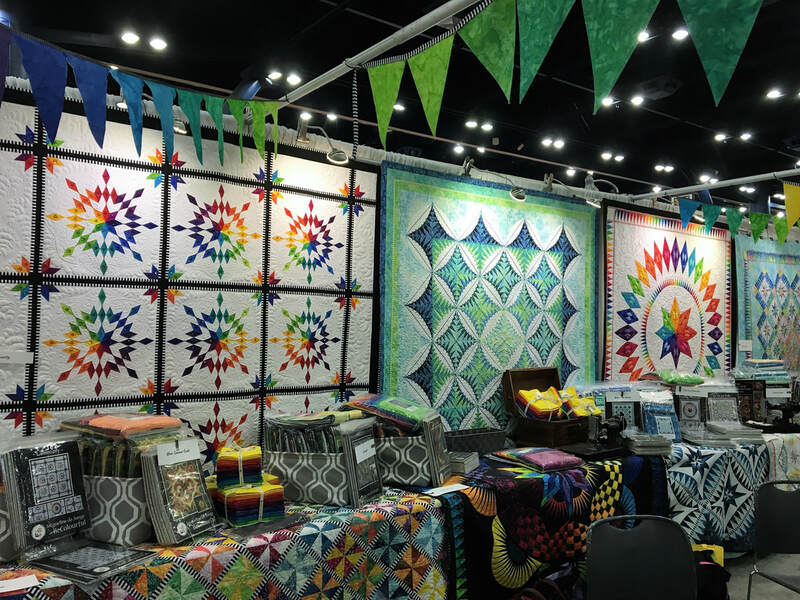 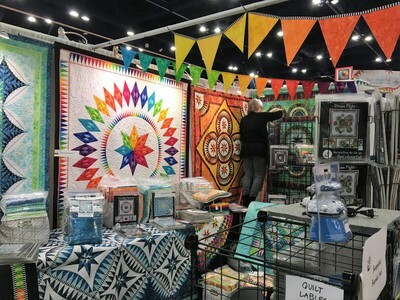 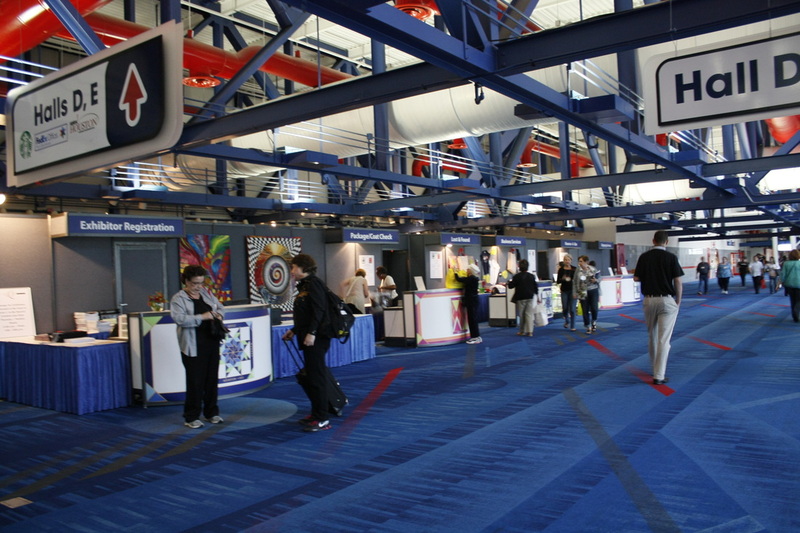 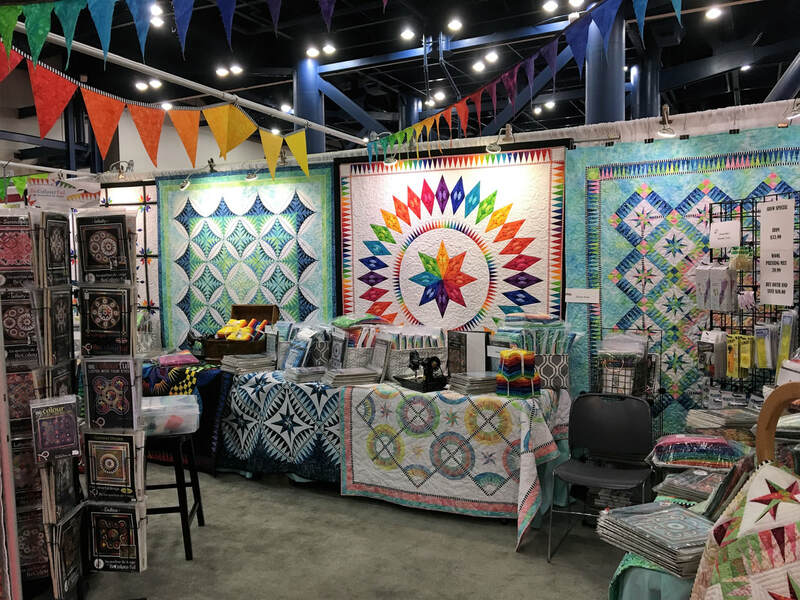 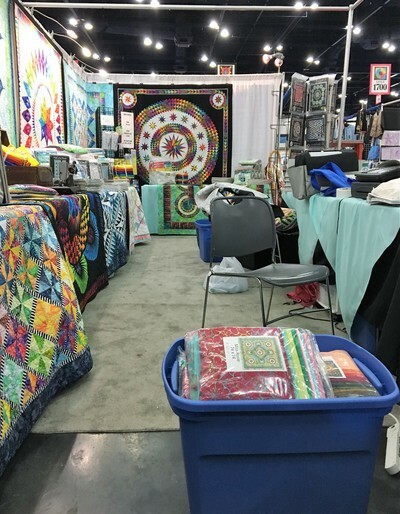 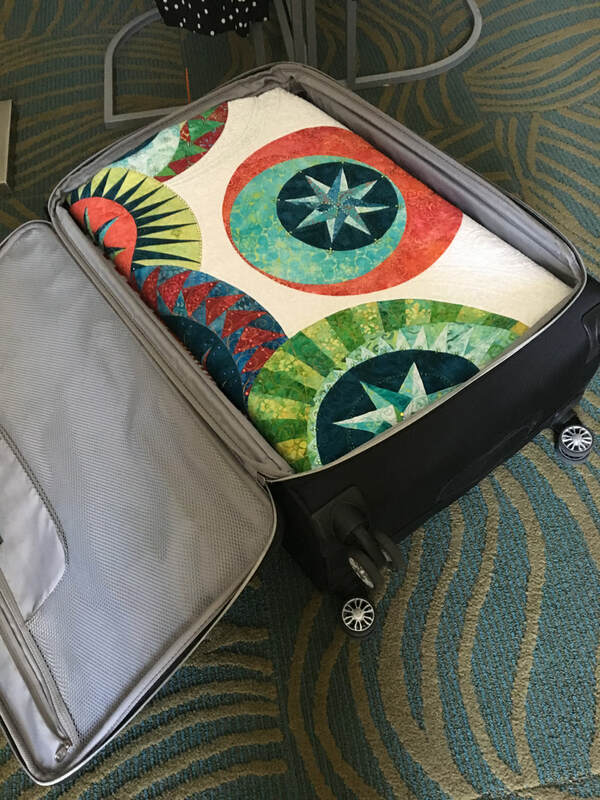 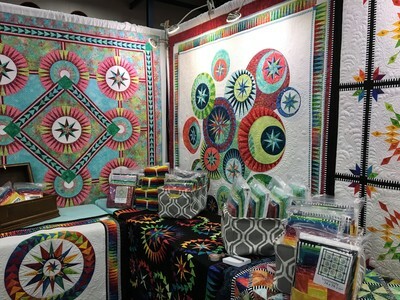 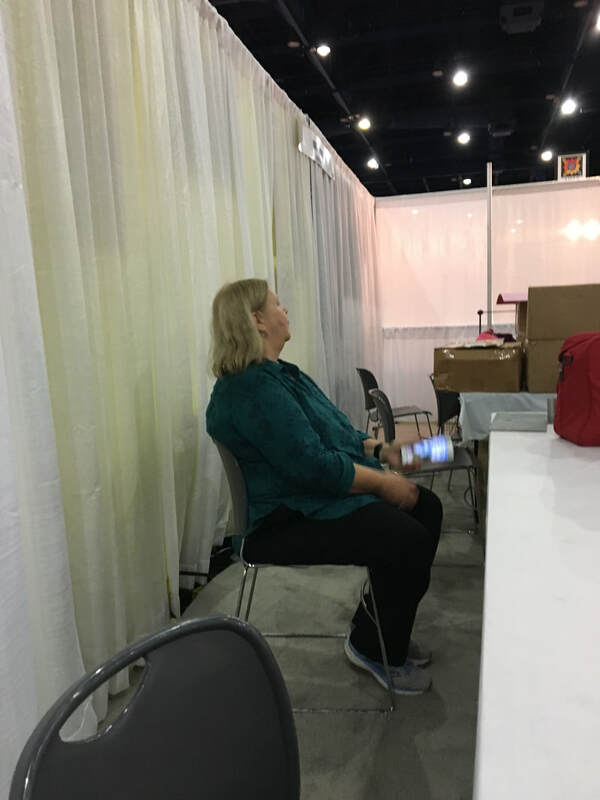 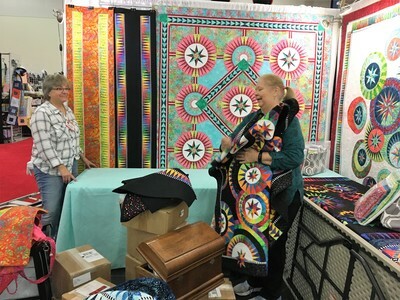 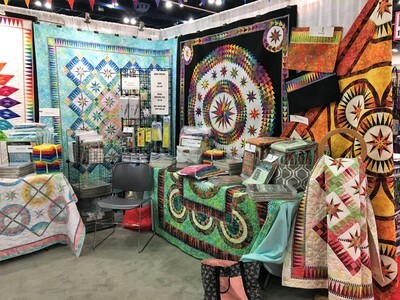 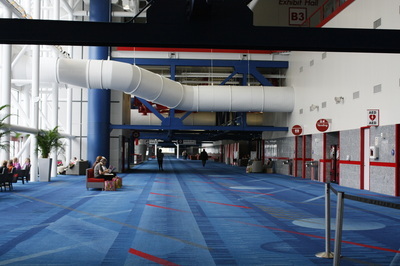 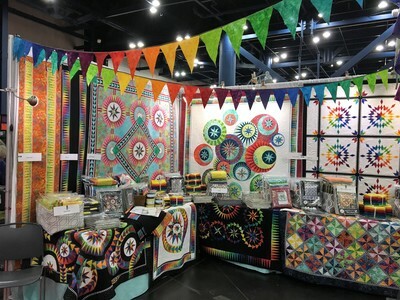 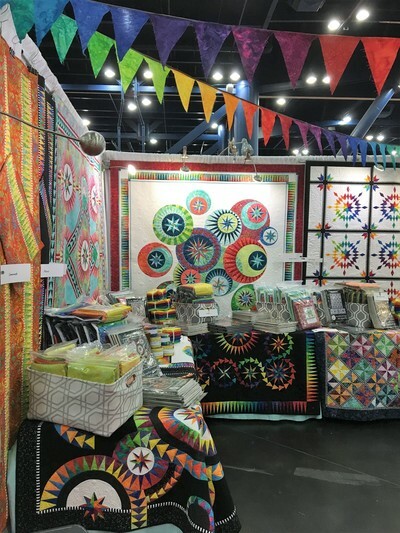 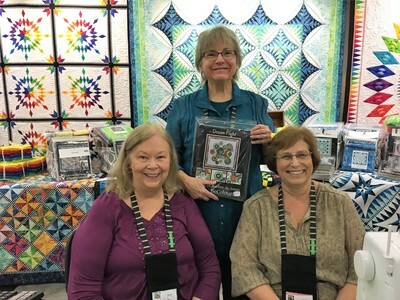 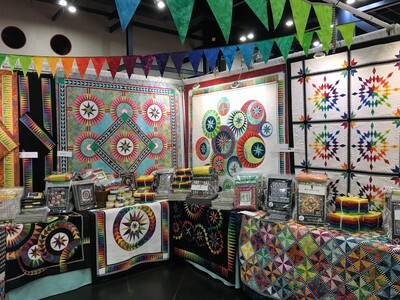 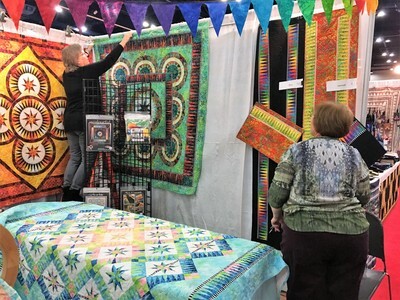 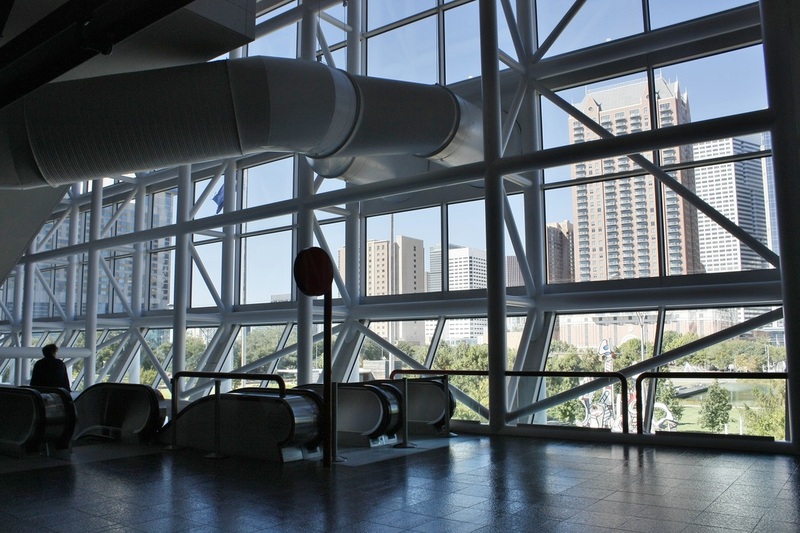 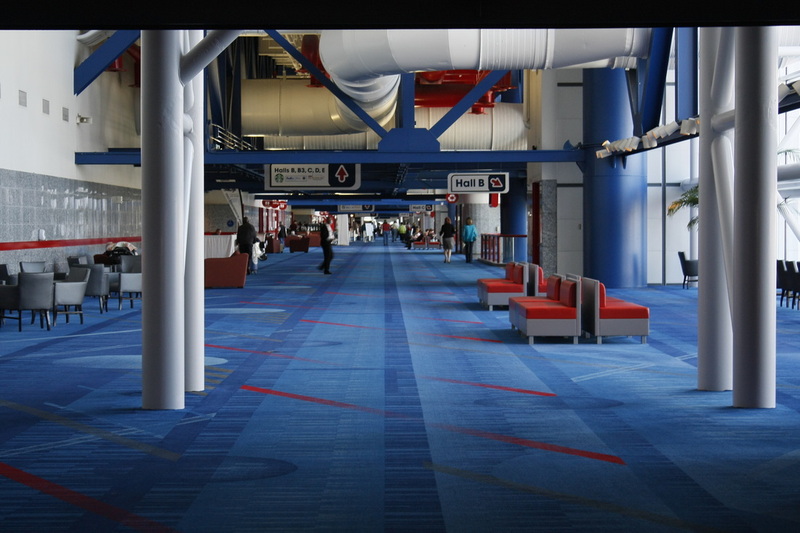 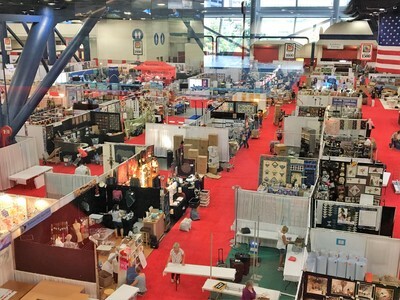 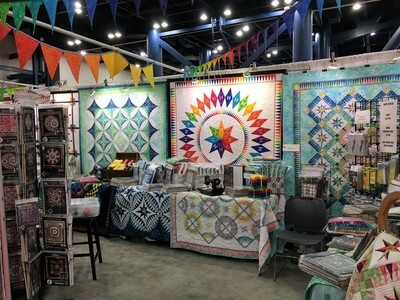 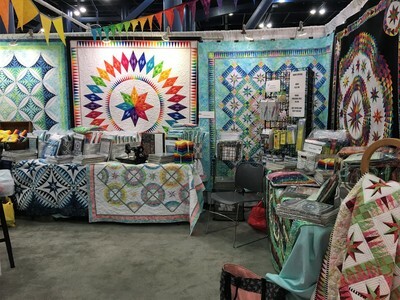 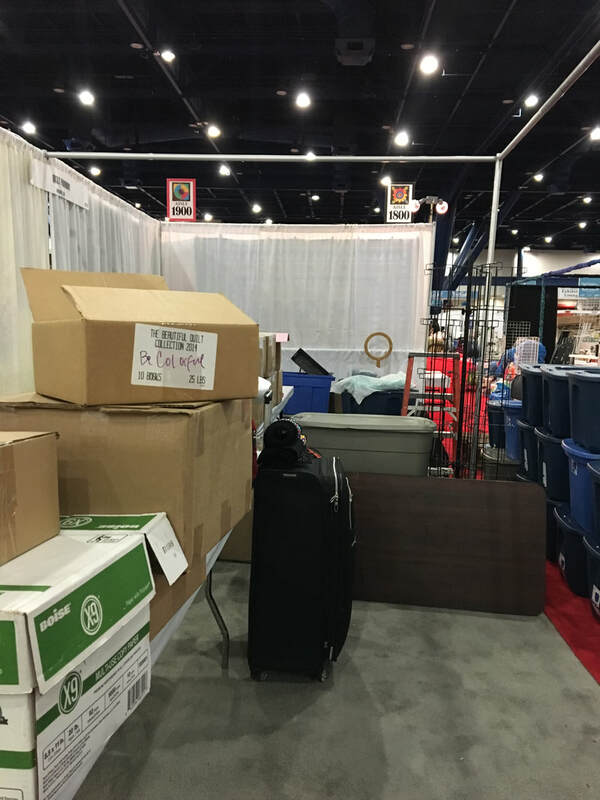 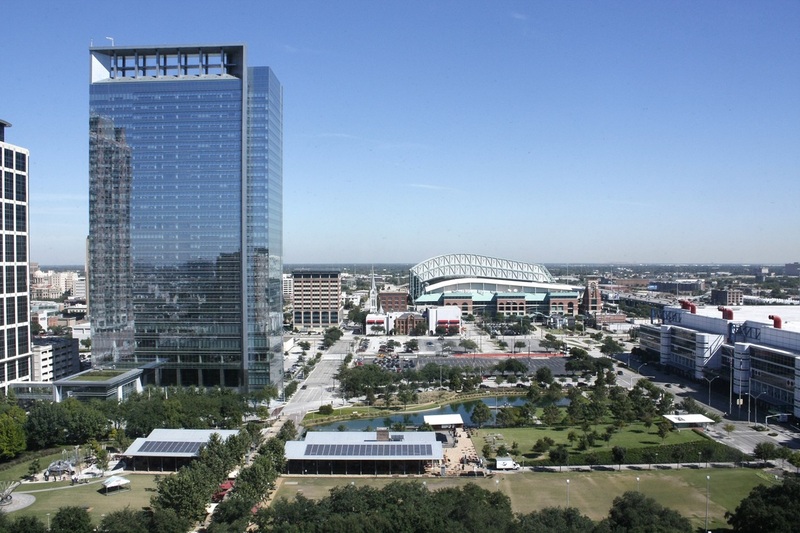 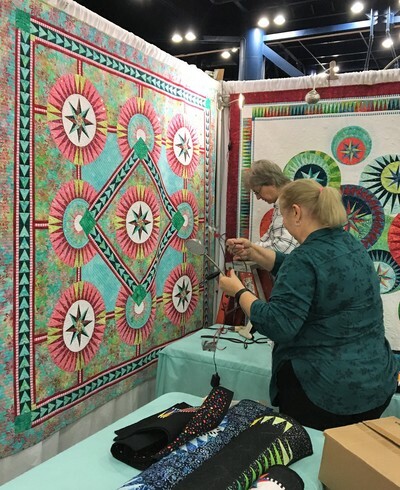 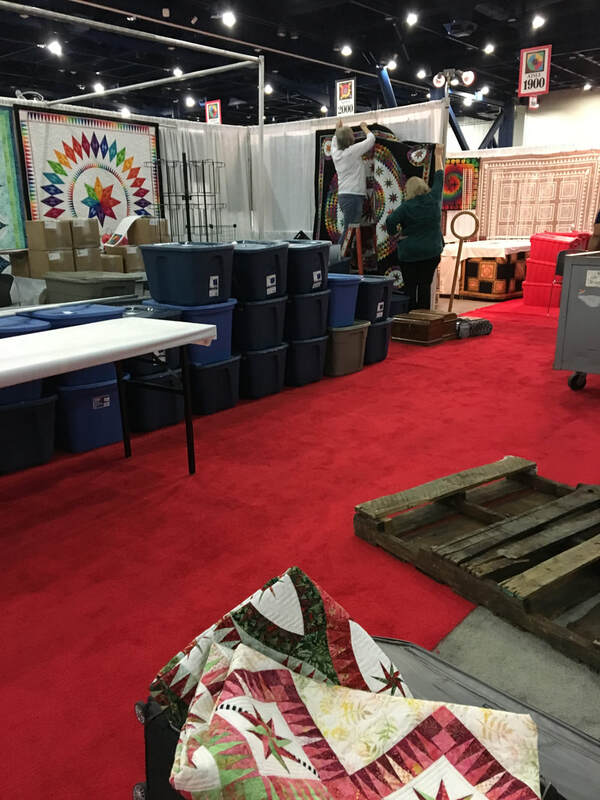 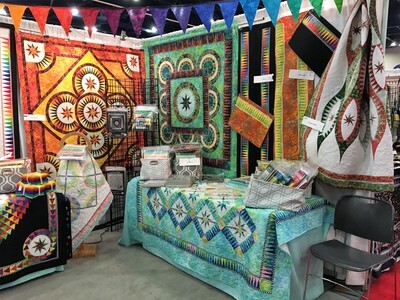 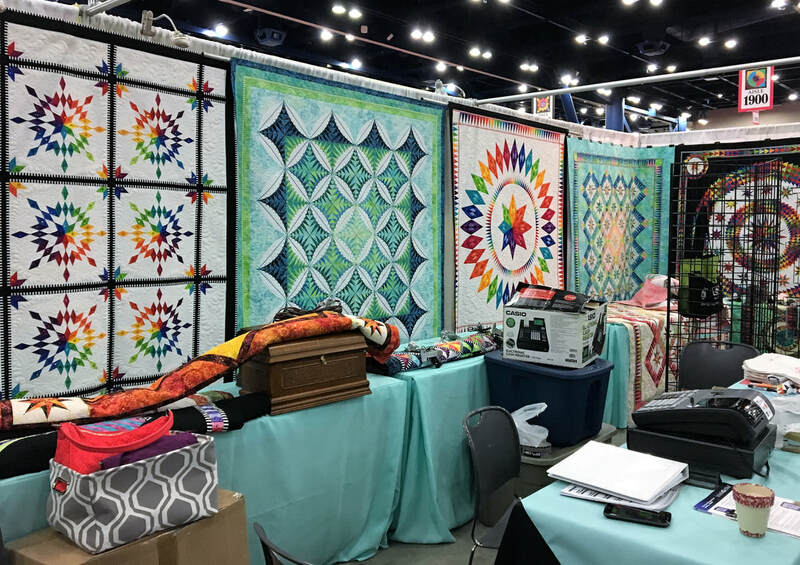 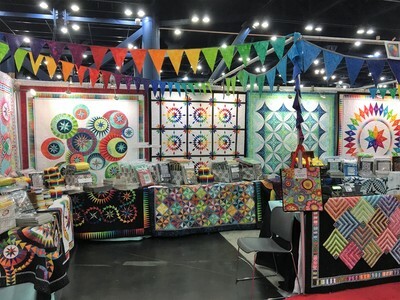 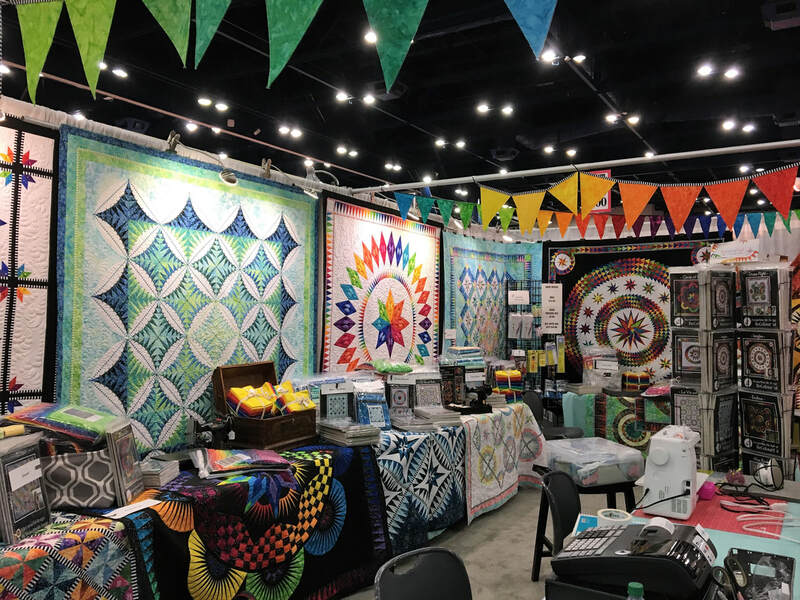 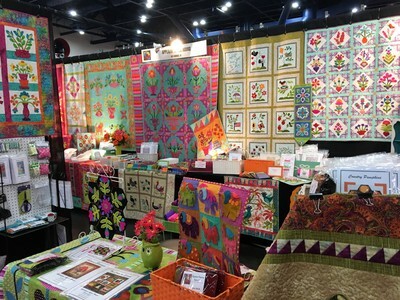 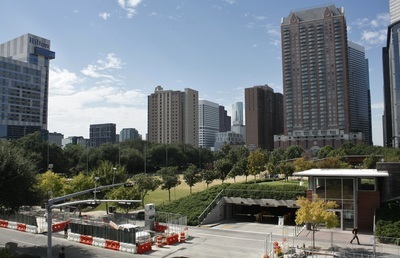 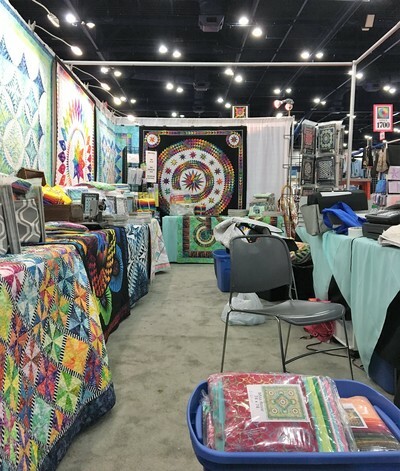 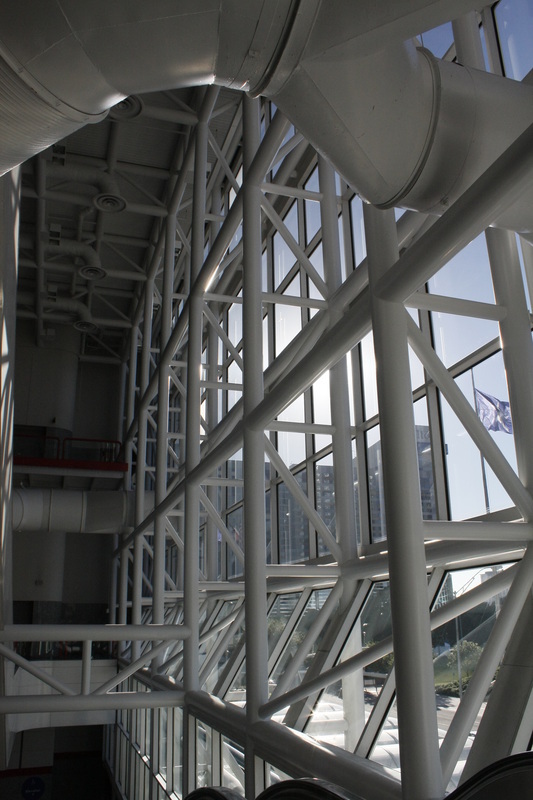 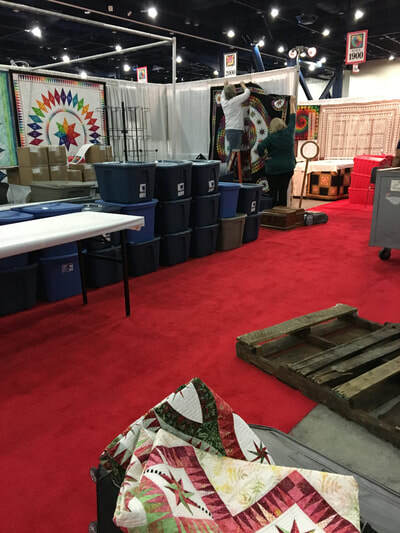 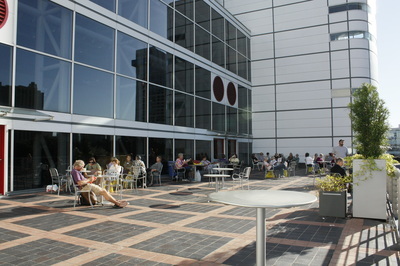 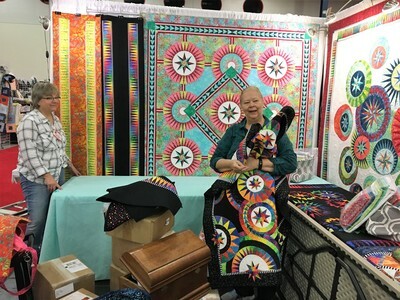 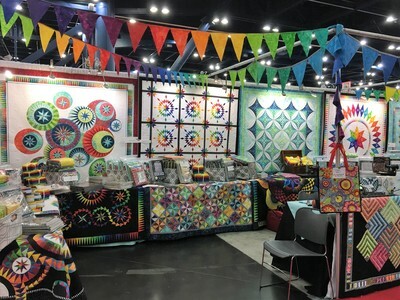 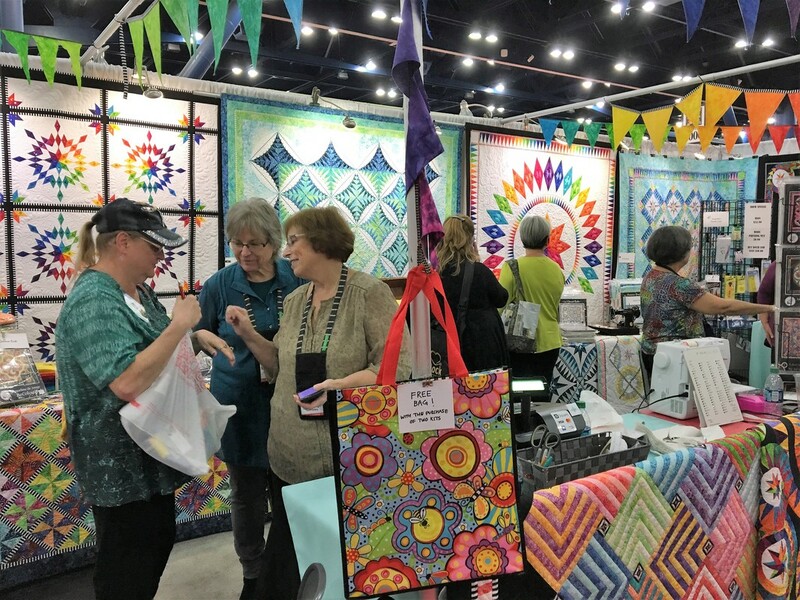 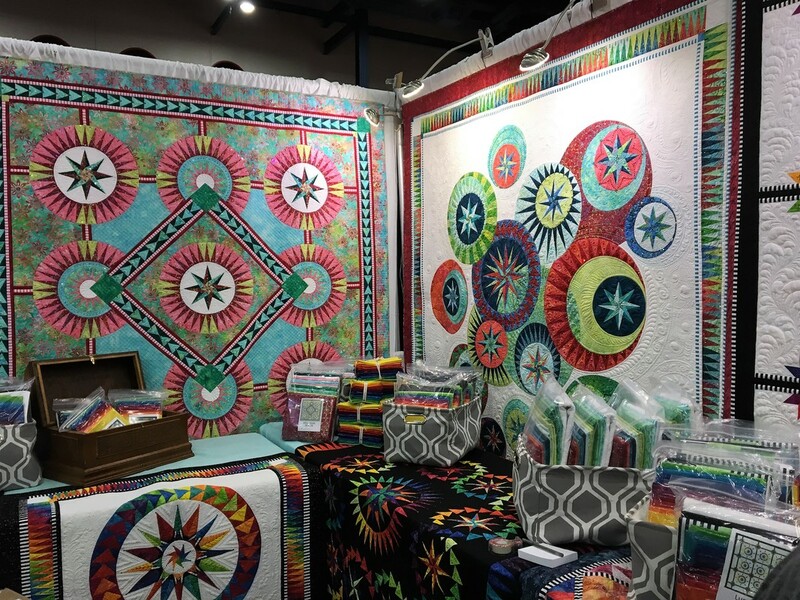 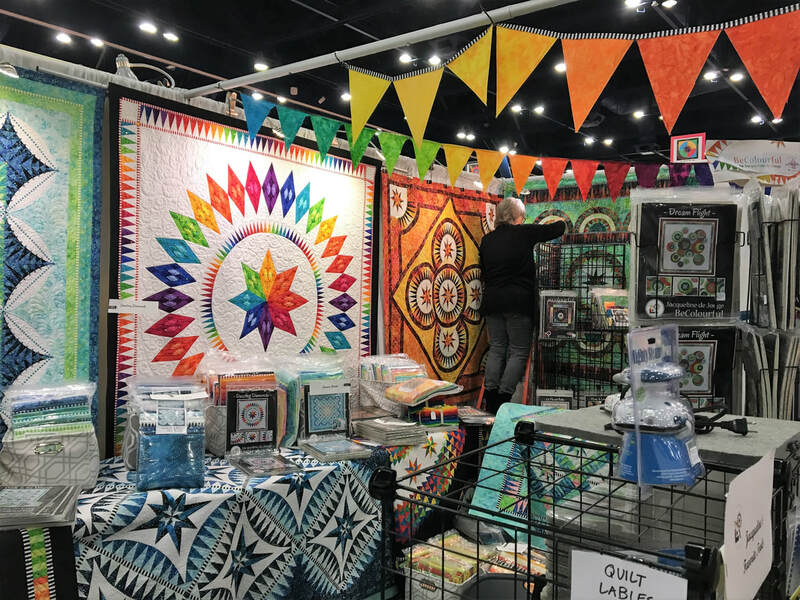 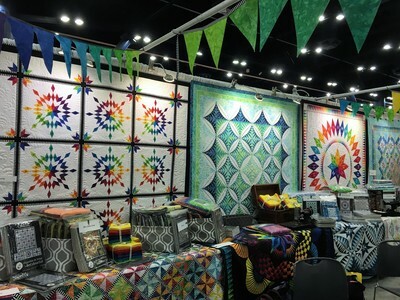 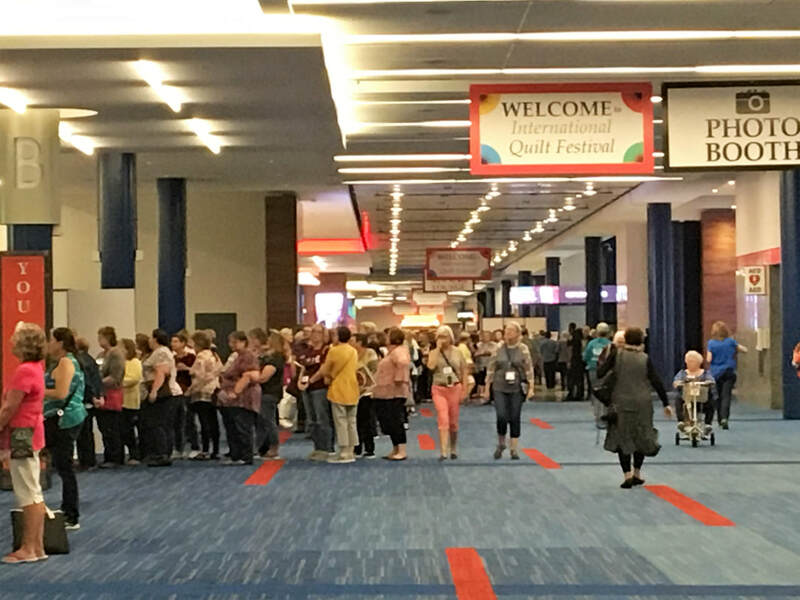 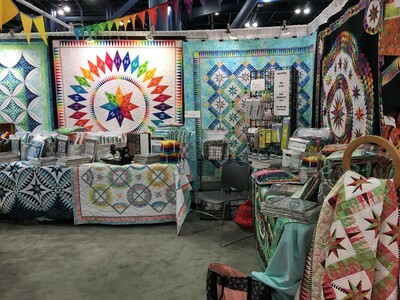 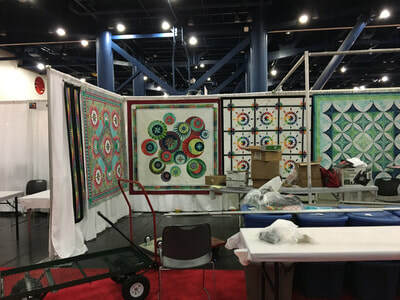 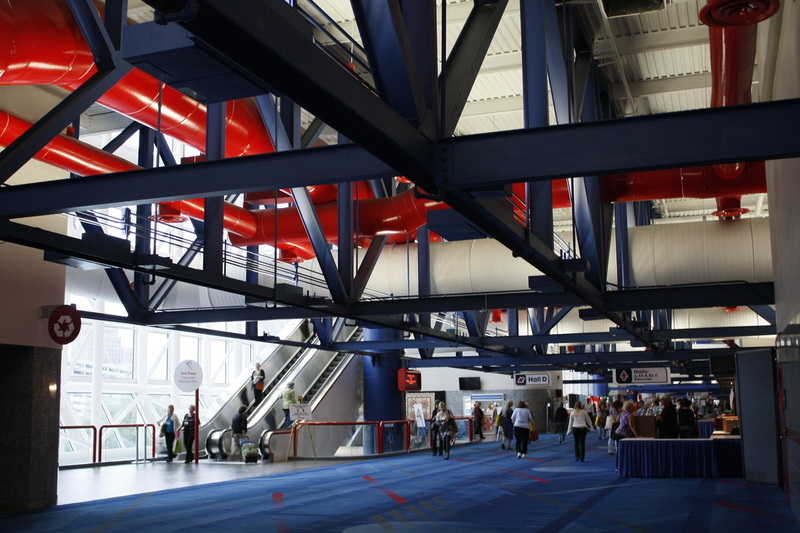 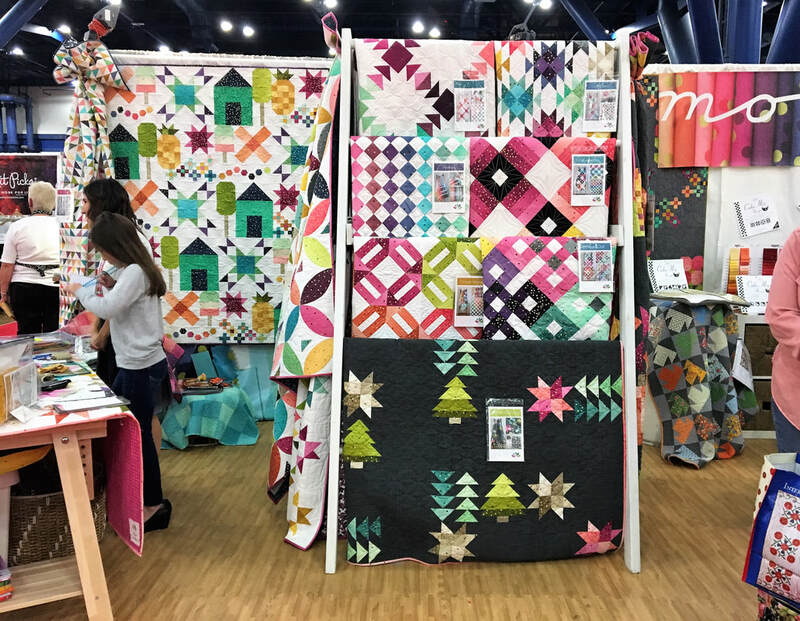 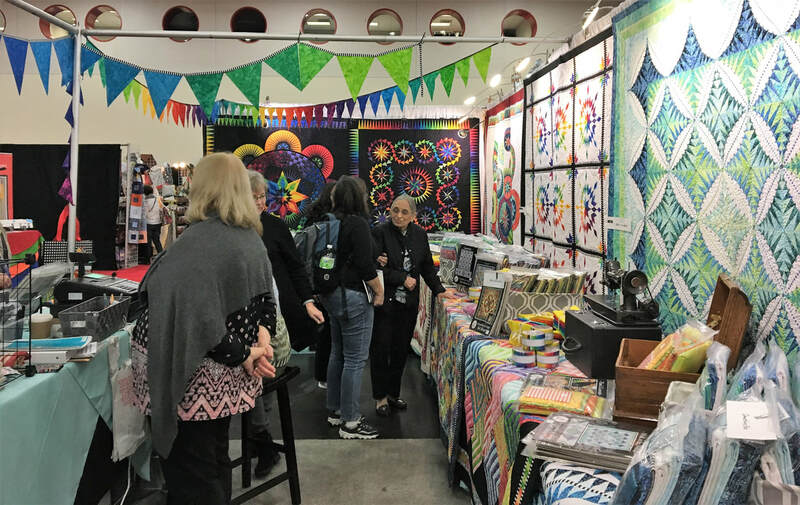 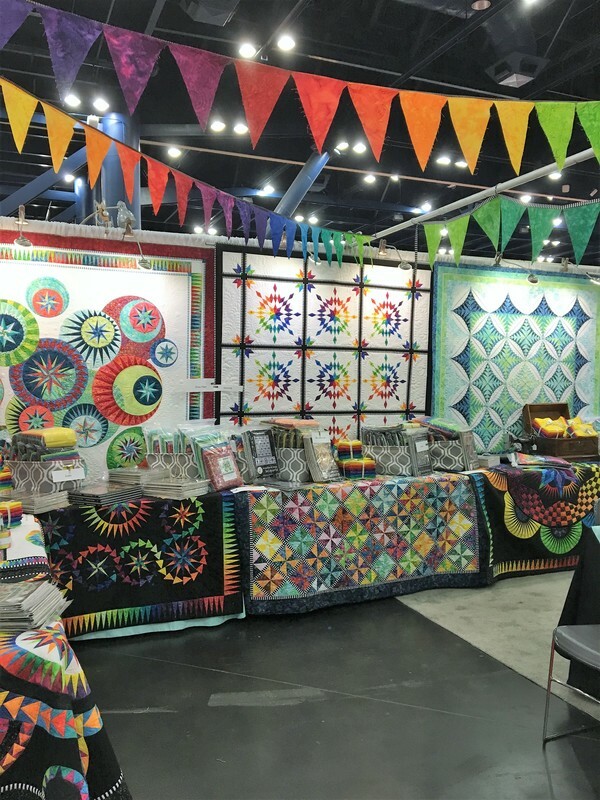 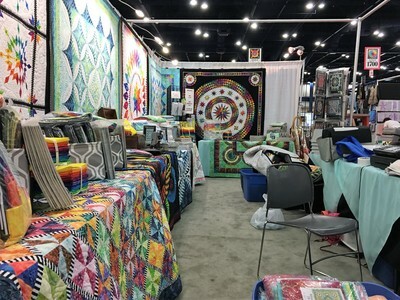 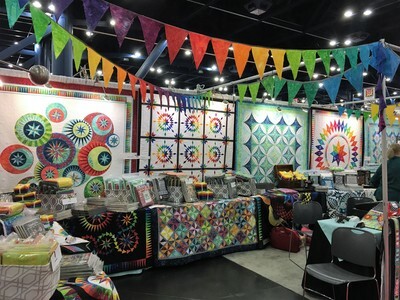 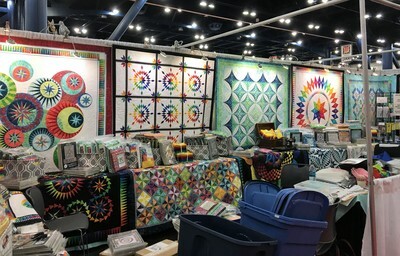 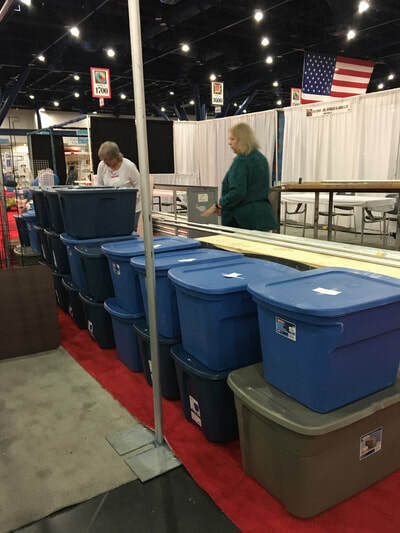 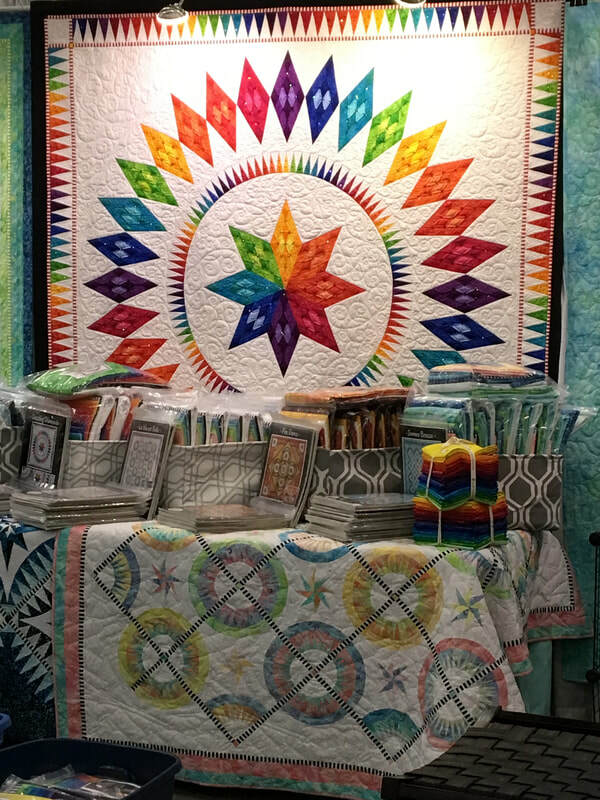 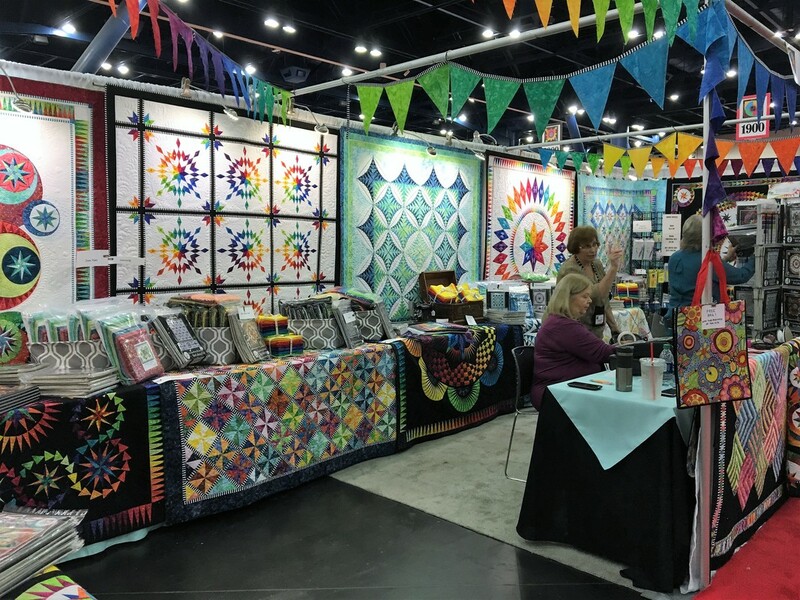 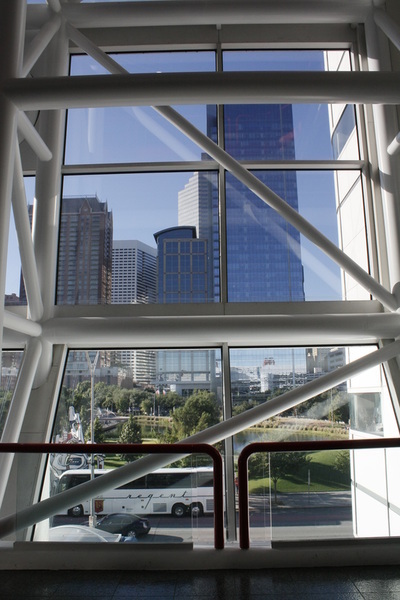 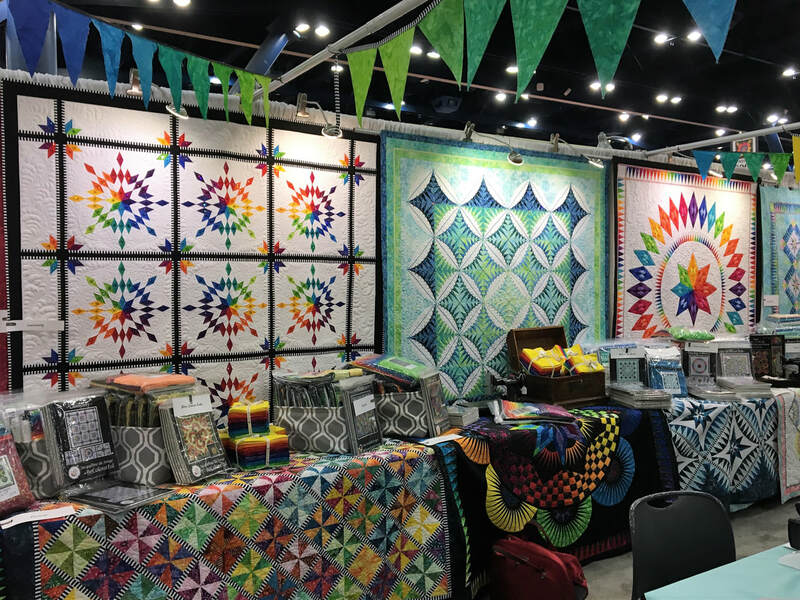 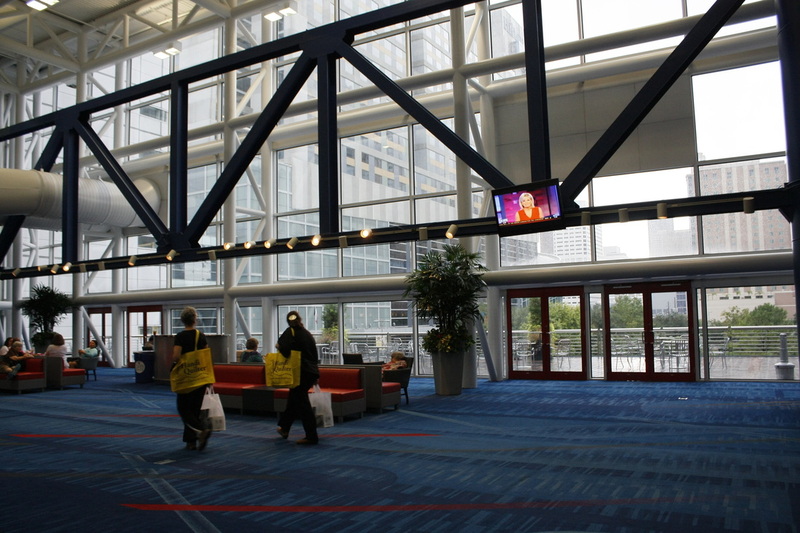 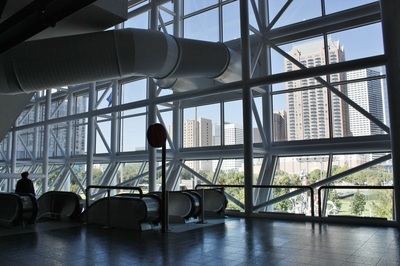 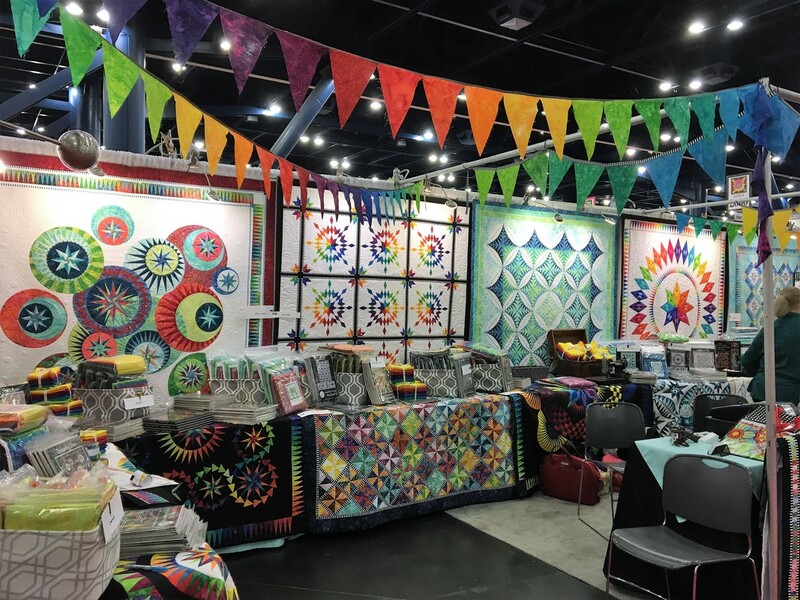 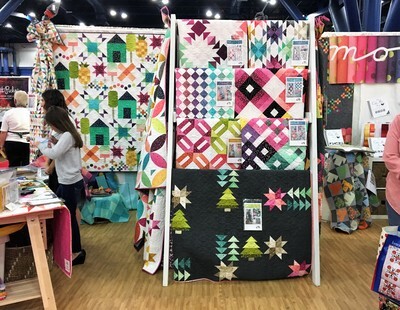 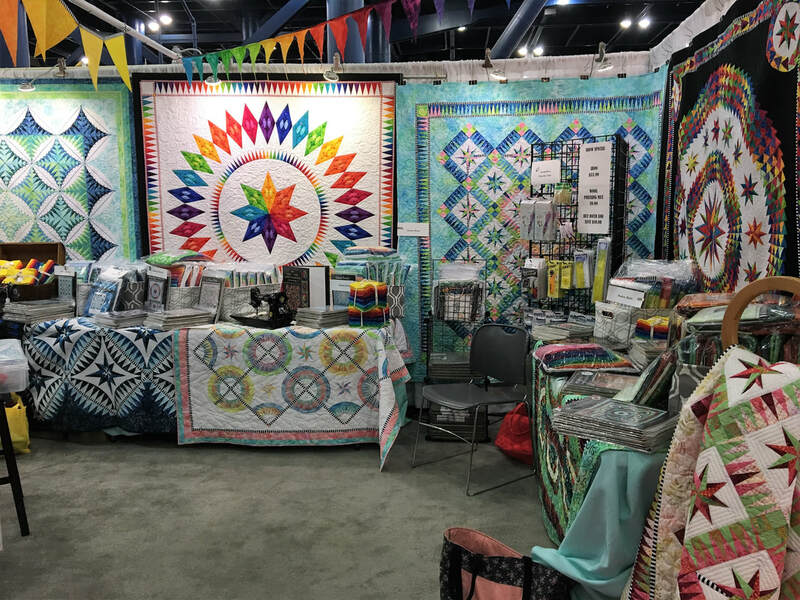 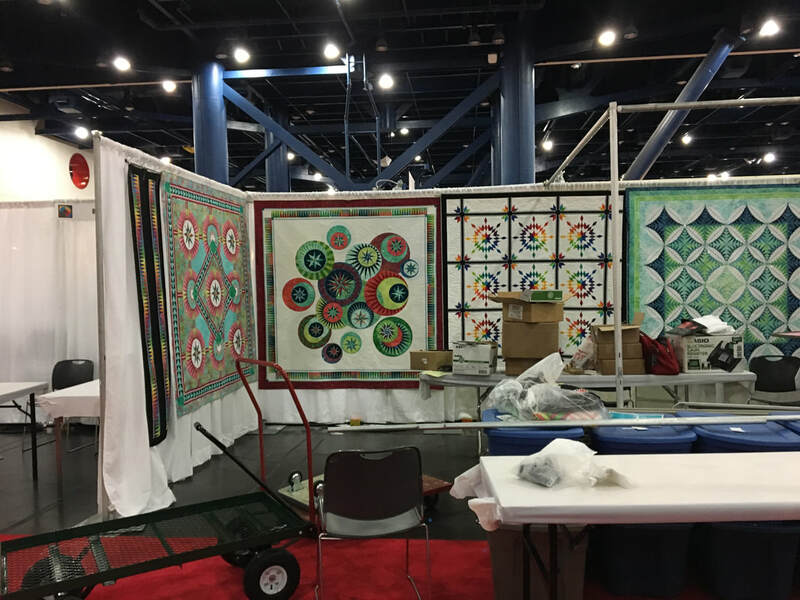 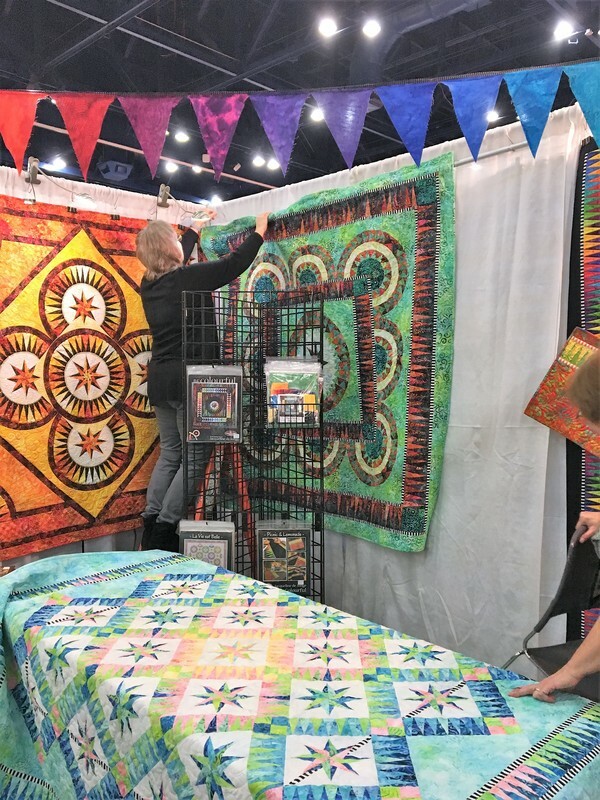 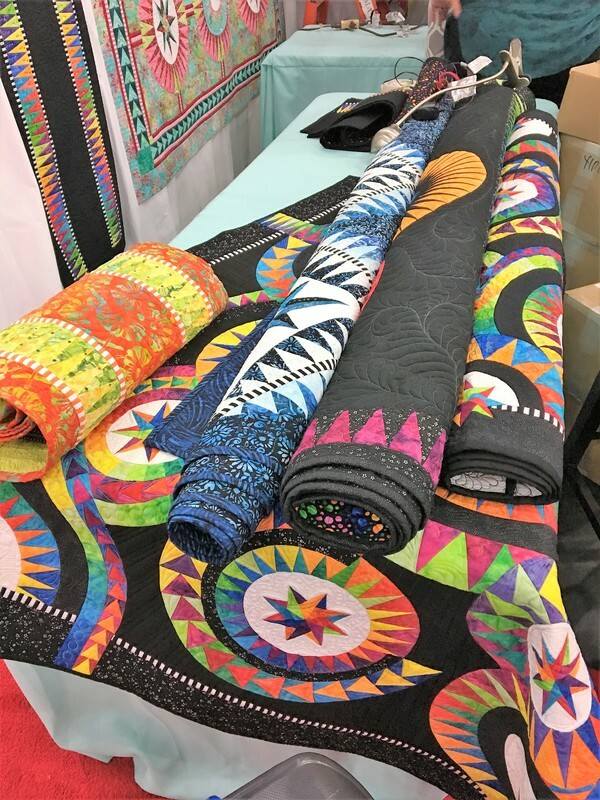 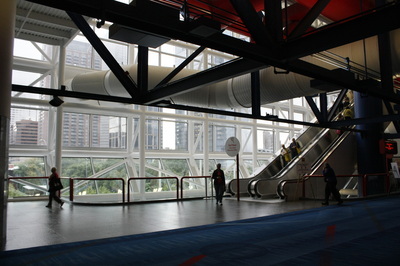 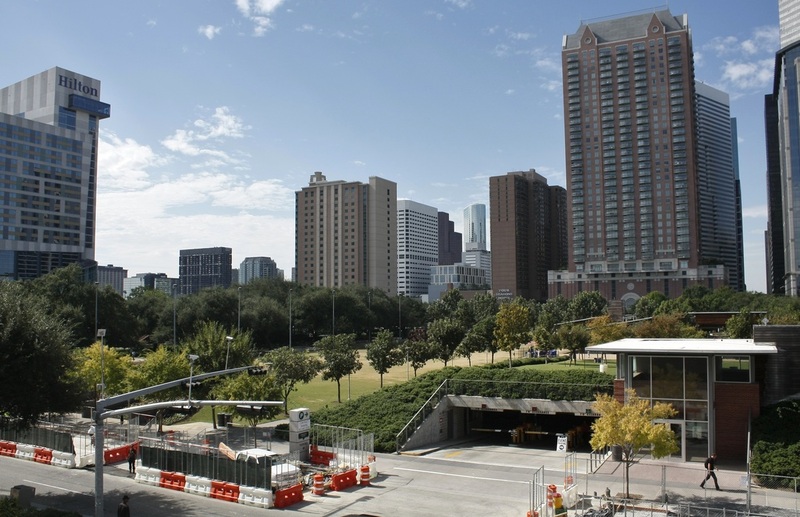 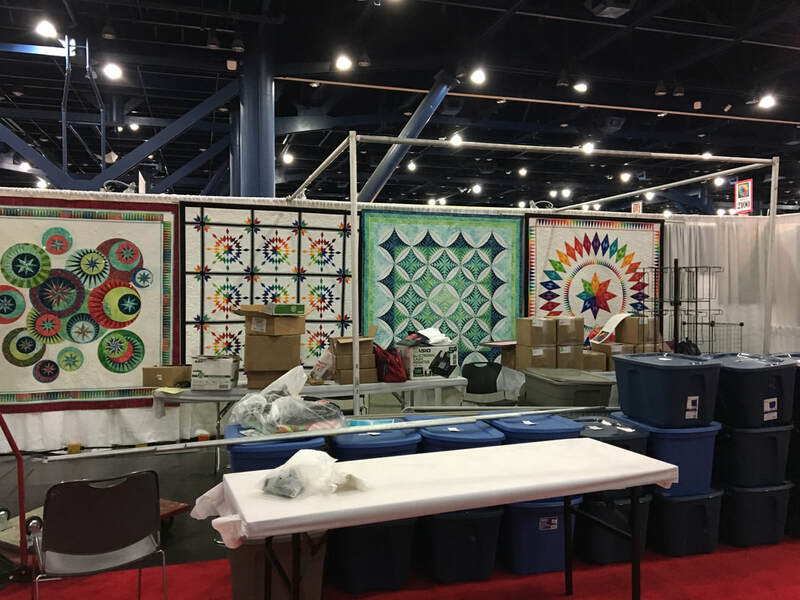 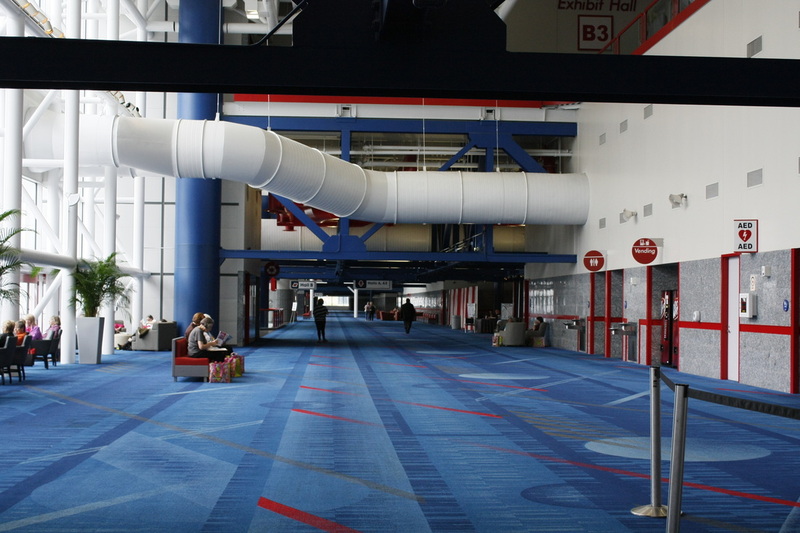 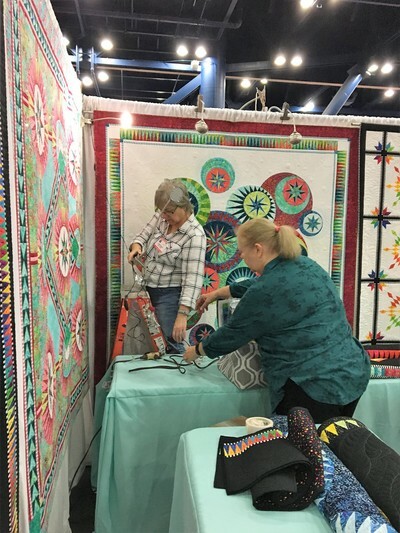 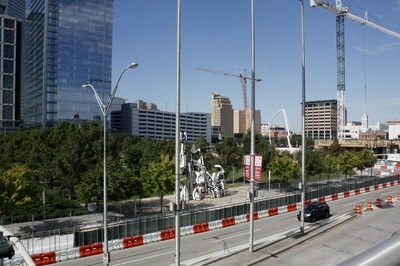 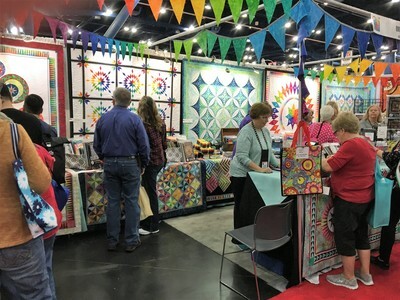 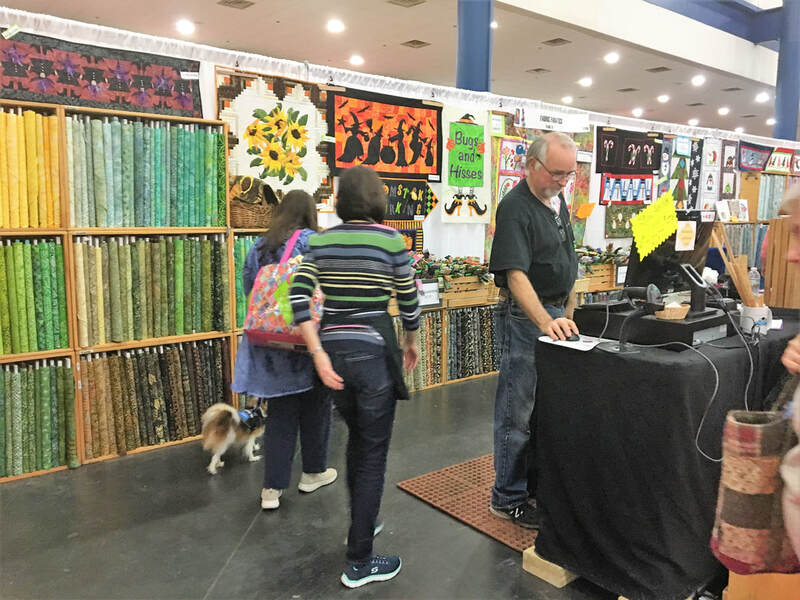 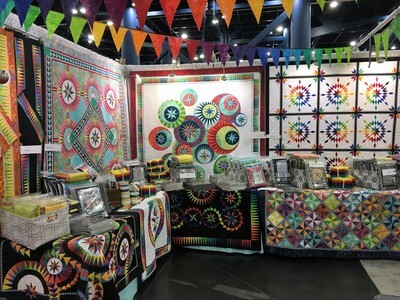 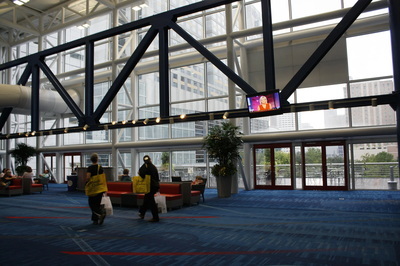 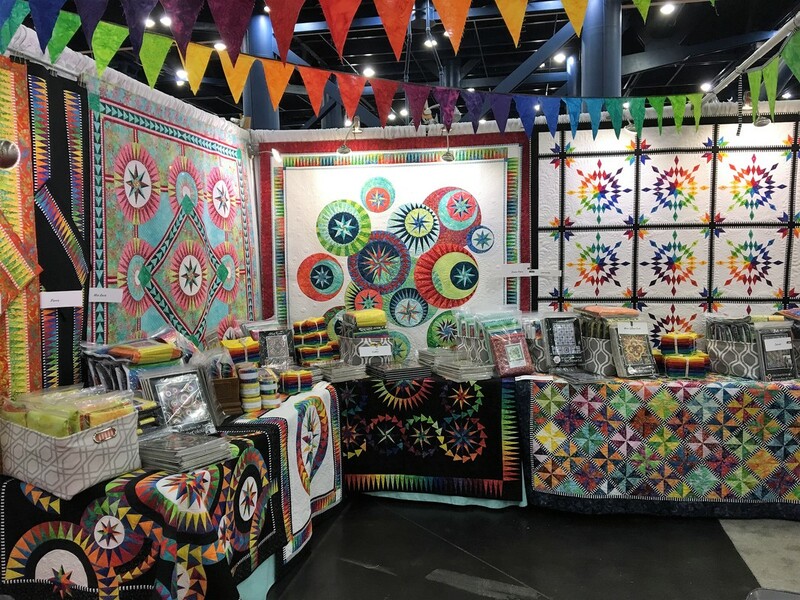 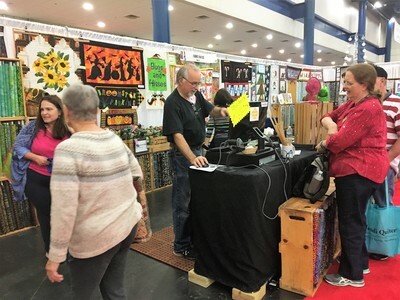 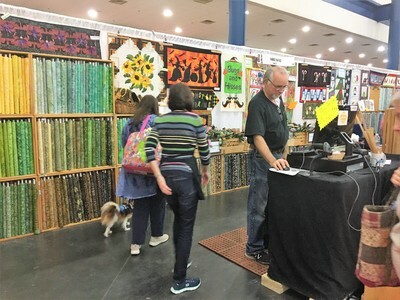 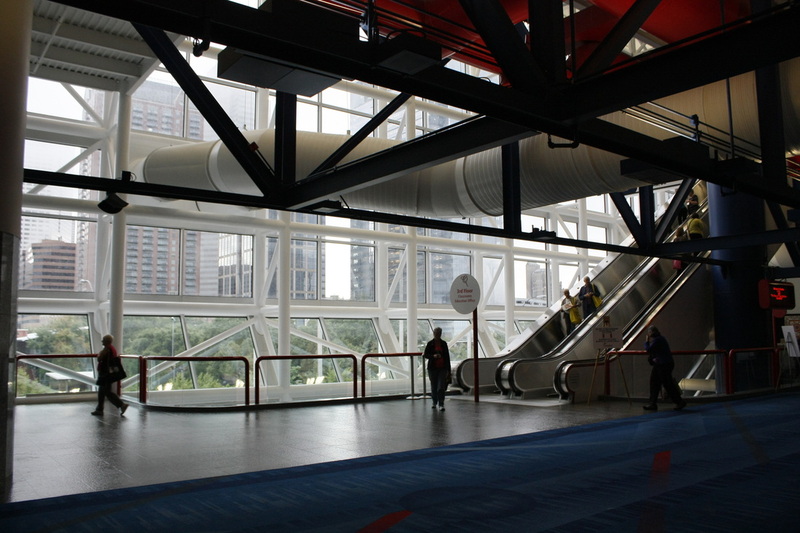 Photo impression of the International Quilt Festival, Houston 2018. 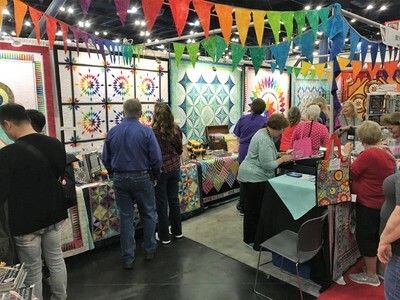 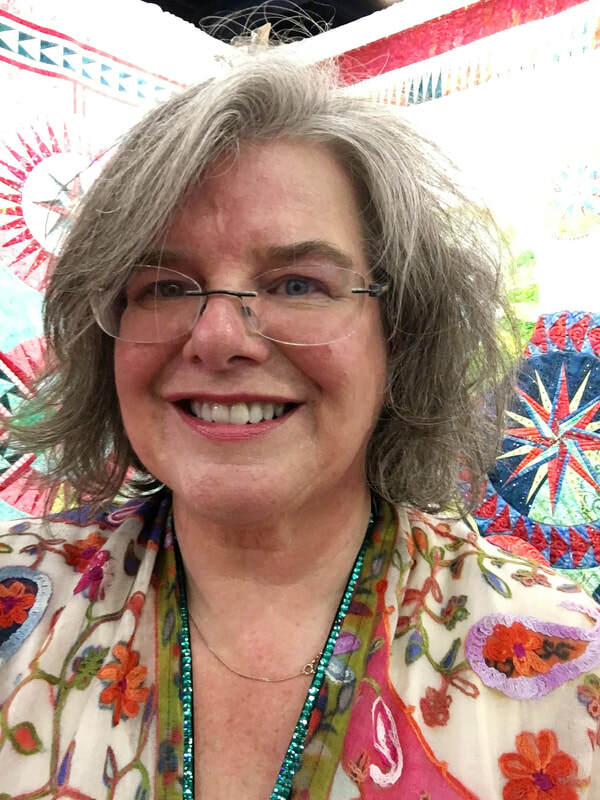 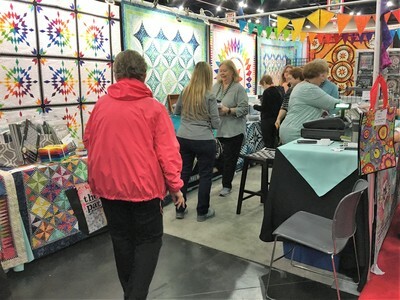 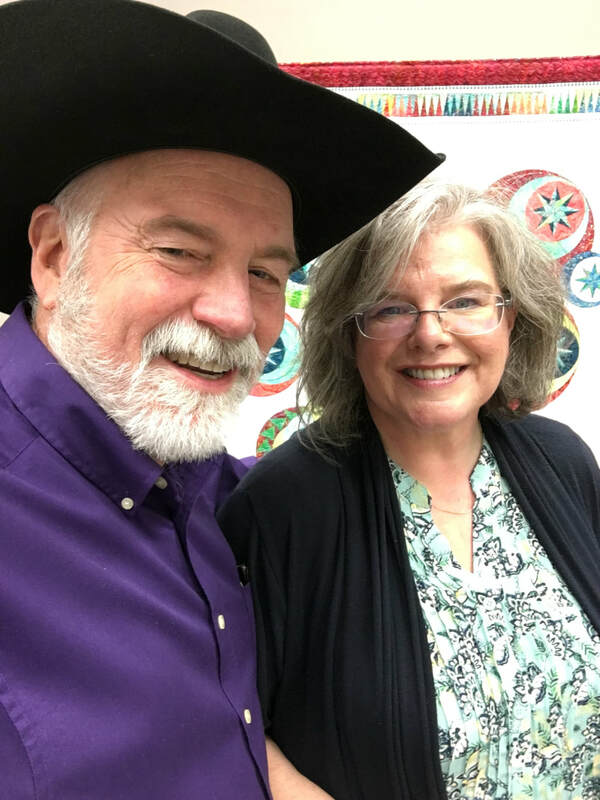 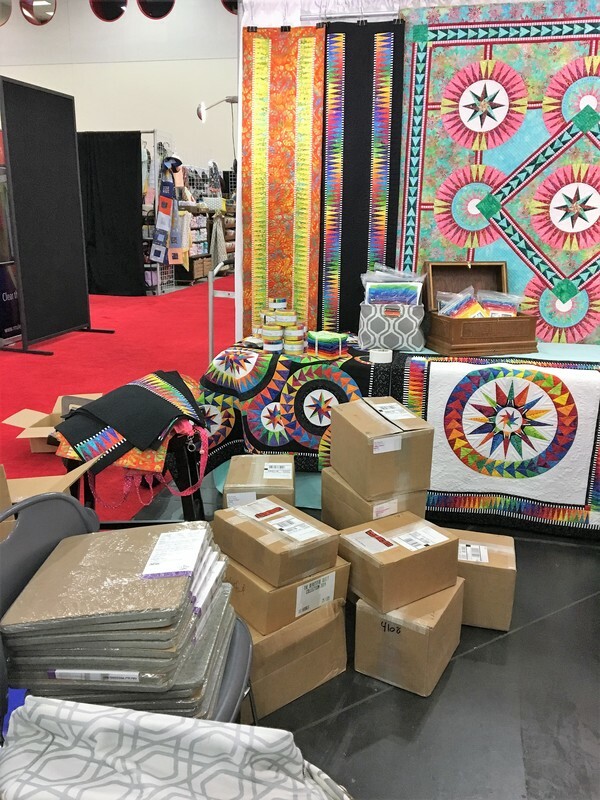 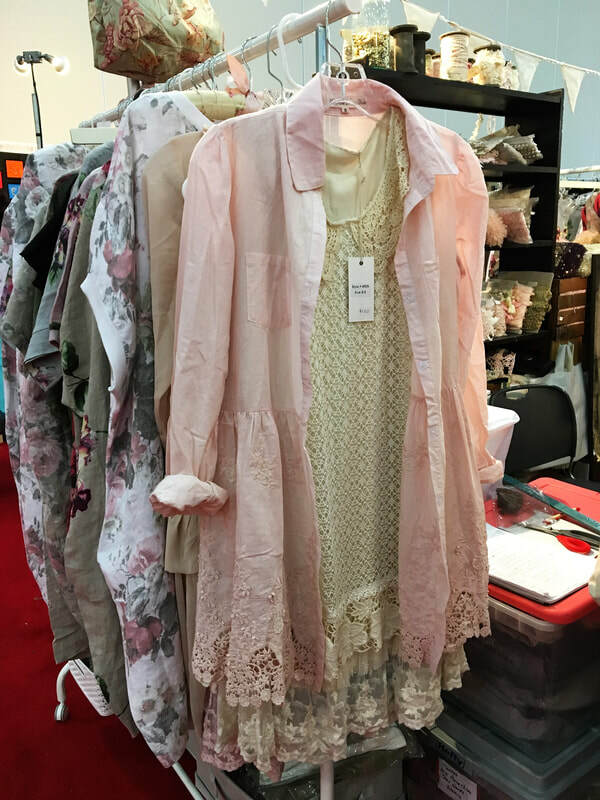 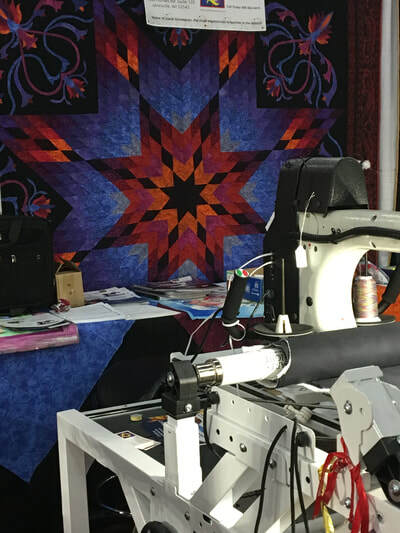 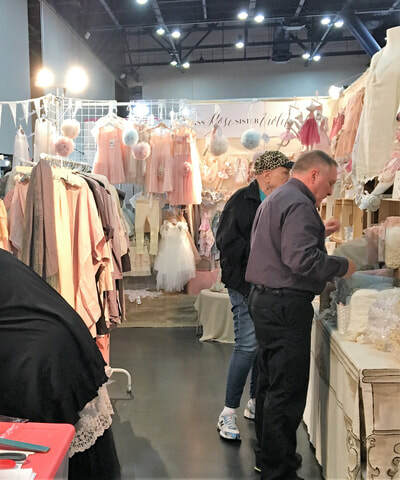 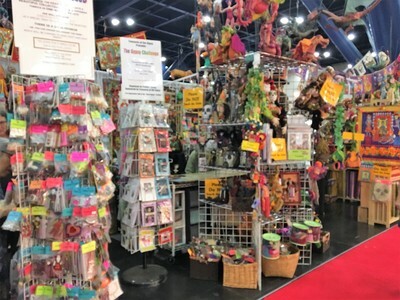 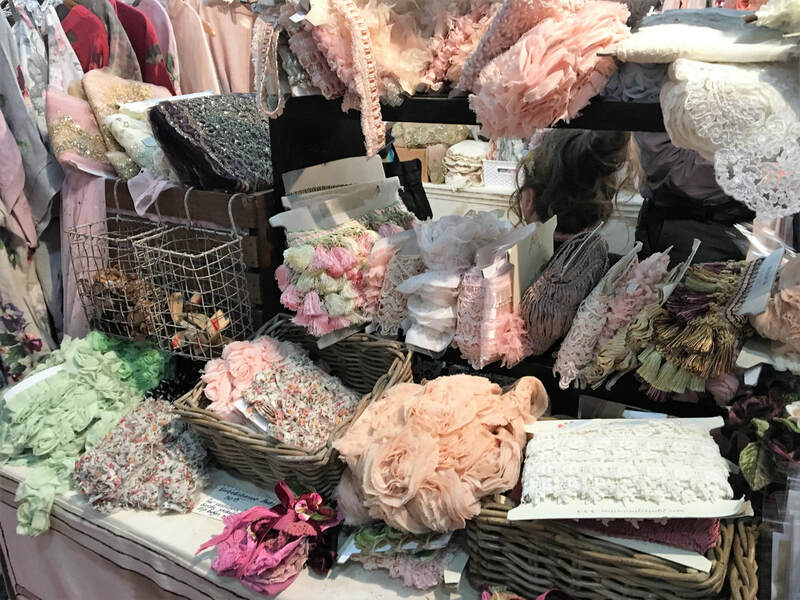 Welcome at Quilt Festival 2018! 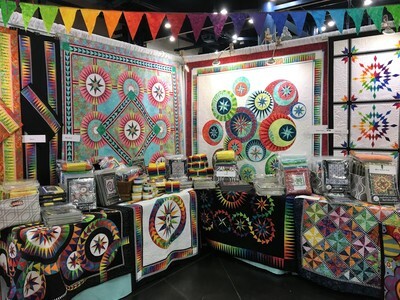 All designs, patterns, images and text are © copyright 2004-2019 BeColourful; by Jacqueline de Jonge. Reproduction of any kind is expressly prohibited without written consent.